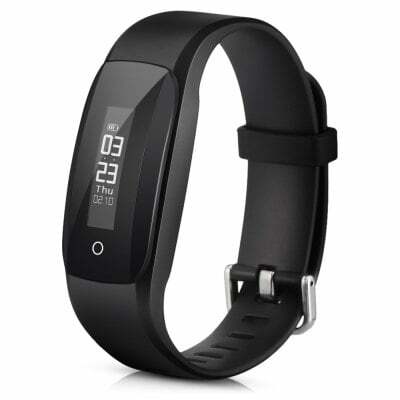 MPOW DS-D6 Smart Bracelet coupon deal. 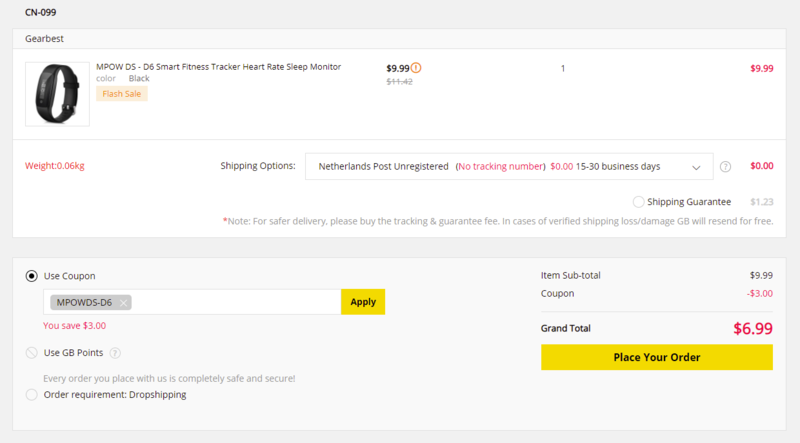 Get a $3 off discount for this product using the gearbest coupon. We can say that this is a good price for this product given that the best geabrest price in history for this product in our database is $9.99 (on 20-03-2019).